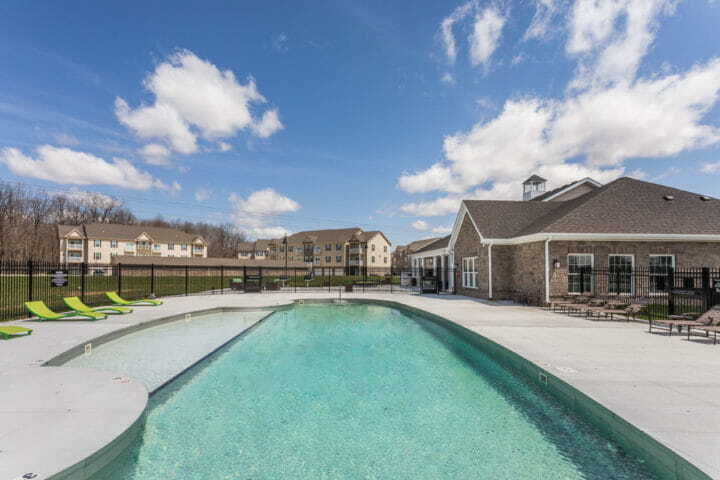 A masterpiece in luxury living, and unlike anything in the Lafayette area. Overture Flats is conveniently located on State Road 26 just off I-65 with quick access to a wide variety of restaurants, shopping, entertainment, and the area’s top employers. The property consists of 262 luxury apartments with a mix of 1, 2 and 3 bedroom open floor plans. 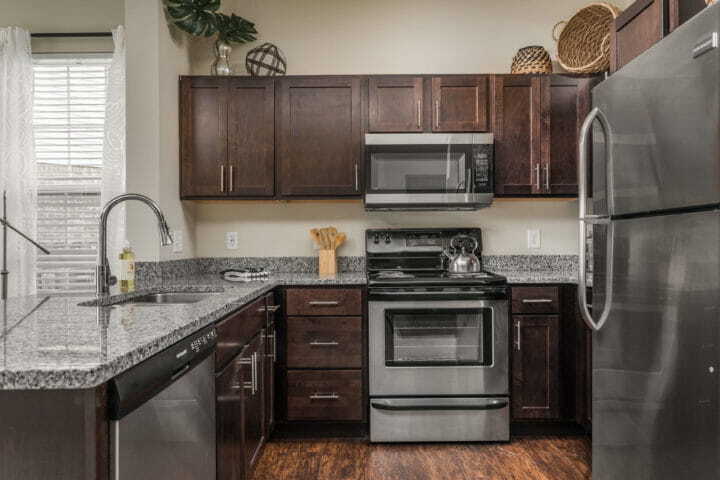 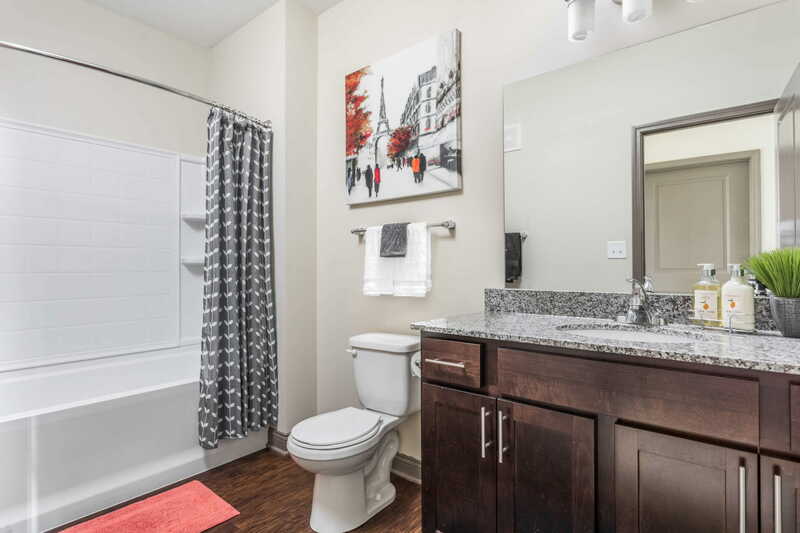 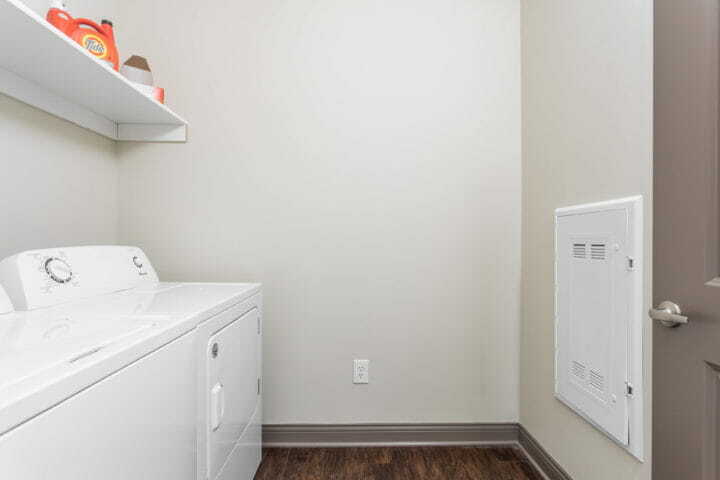 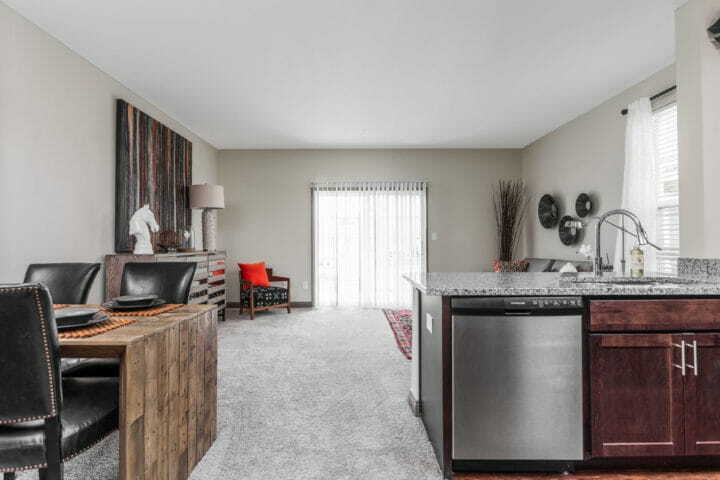 All apartment homes come with granite counter tops, stainless steel appliances, washer and dryer and walk-in closets. 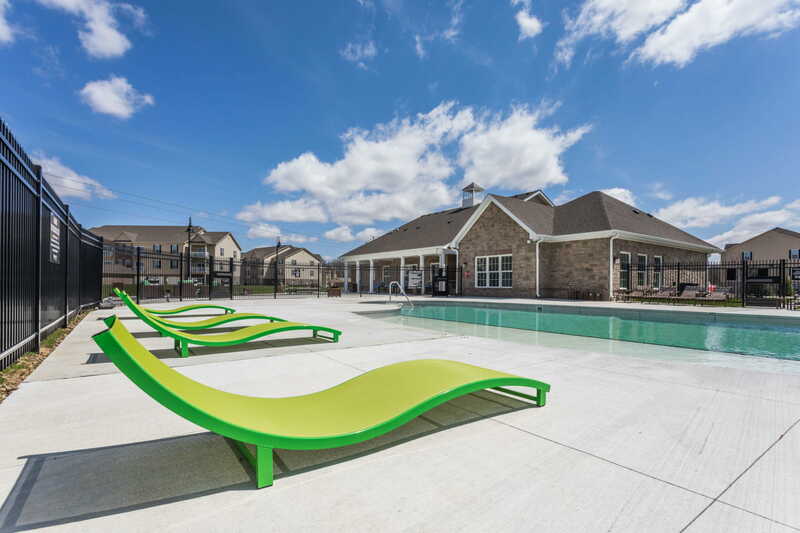 Overture Flats features a pool with sundeck, fire pits, community grills and a 24-hour fitness center. 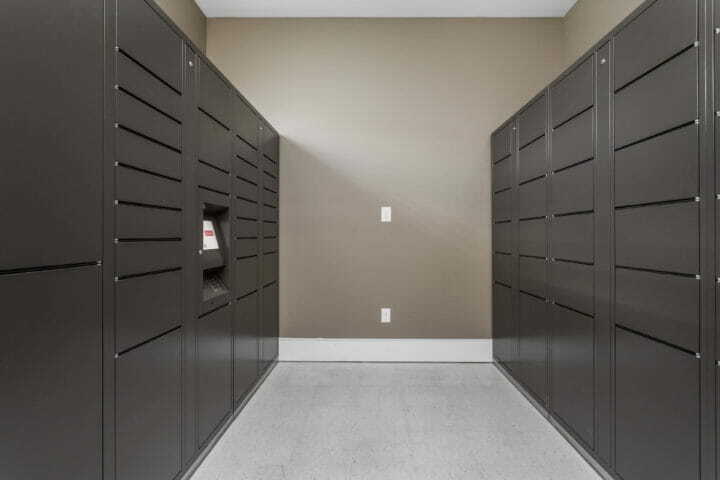 Open Yourself to the Possbilites. 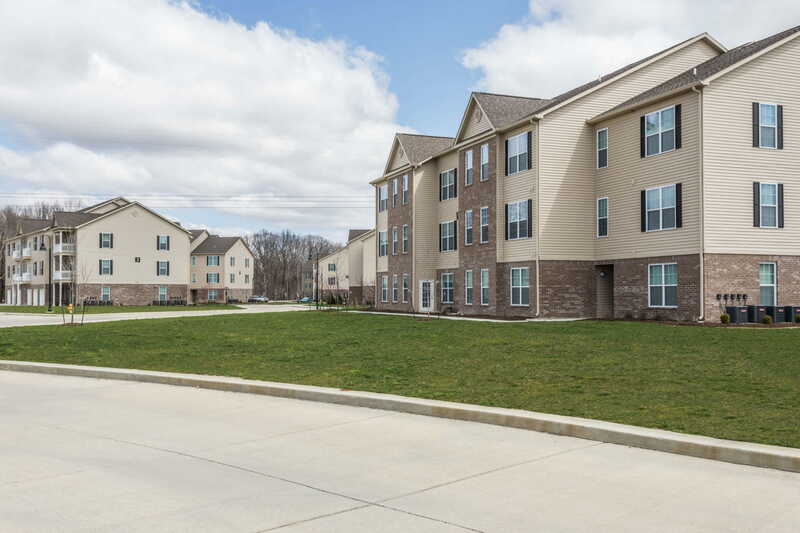 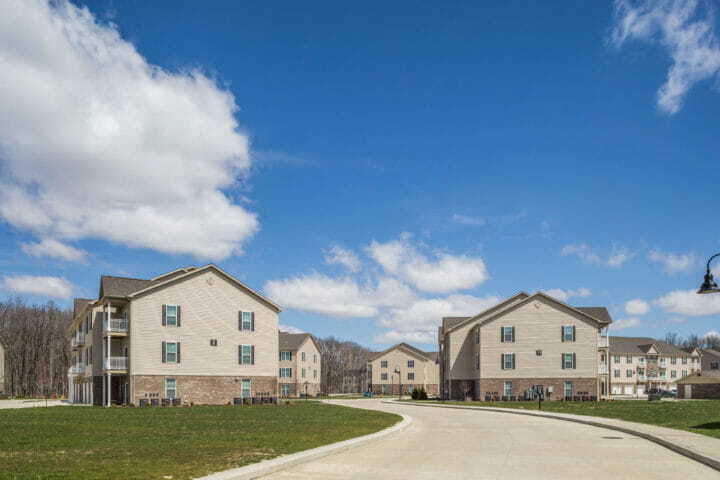 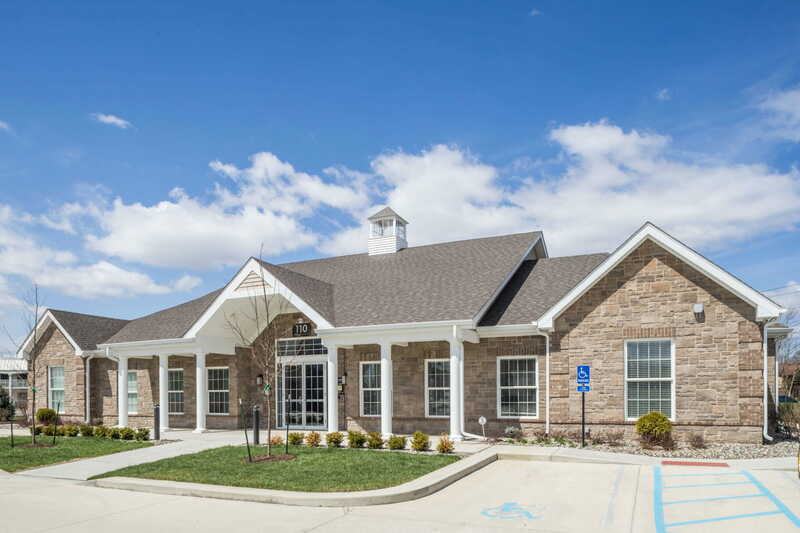 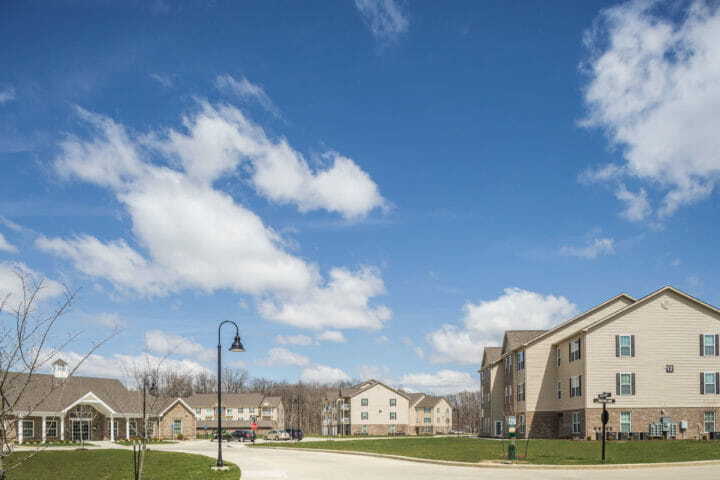 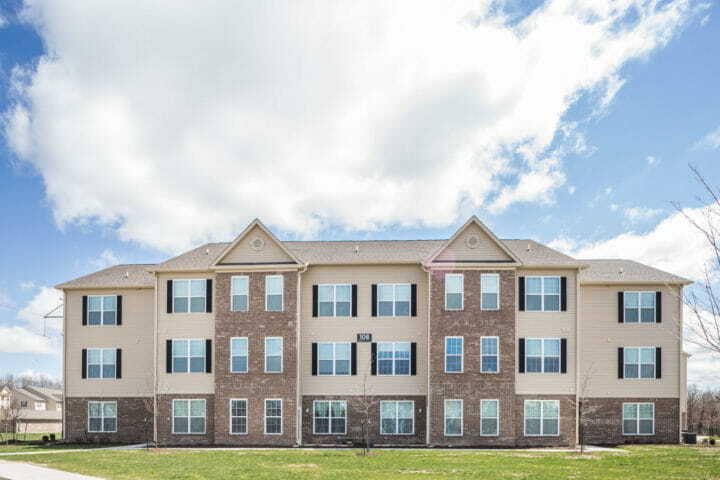 Located right off I-65 for an easy commute to Lafayette's top employers and less than 6 miles from Purdue University. 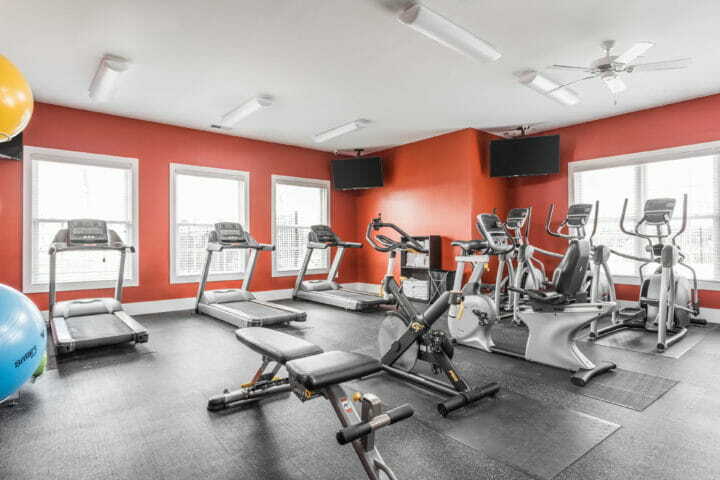 Additional amenities and value-added improvements will improve an already strong asset. 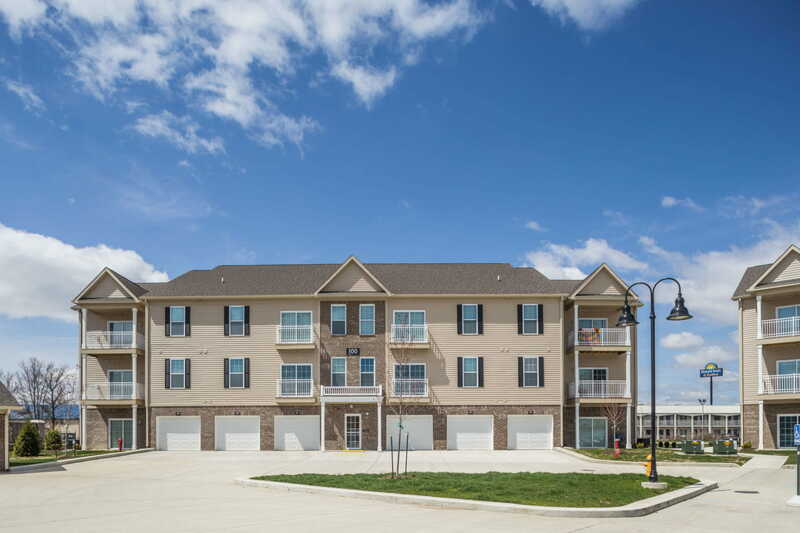 Overture Flats was built in 2017 and is located near the area’s top employers. 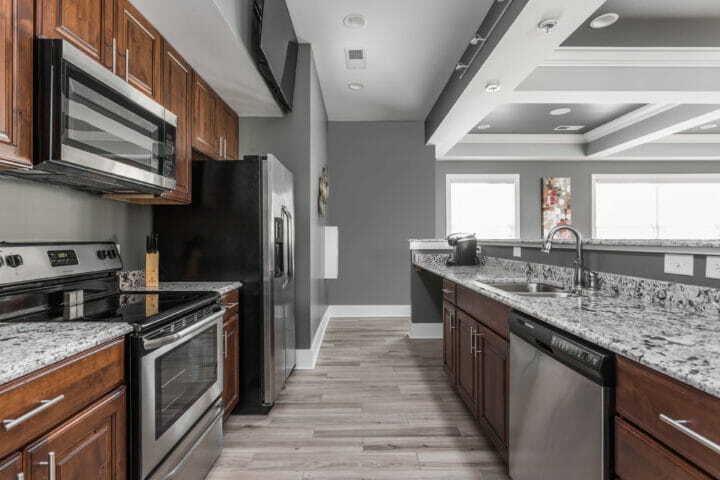 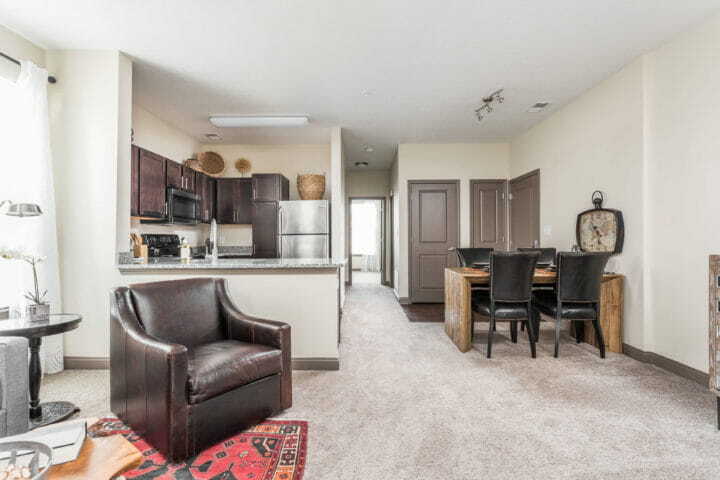 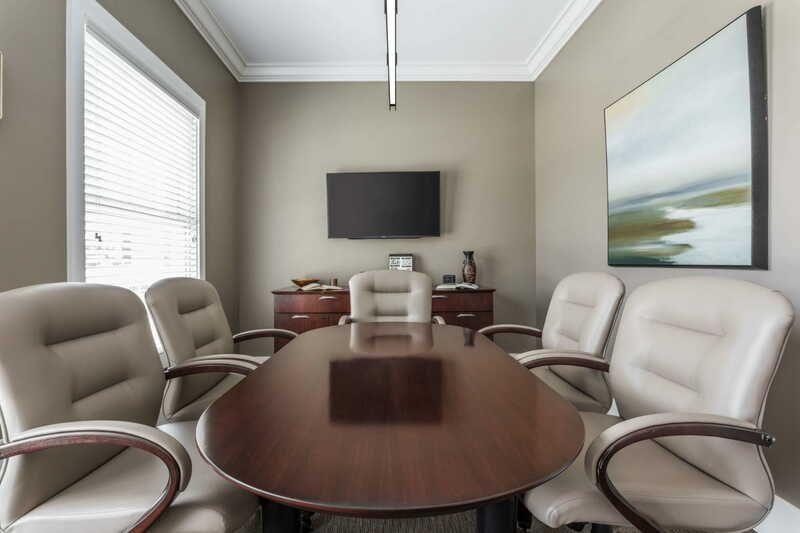 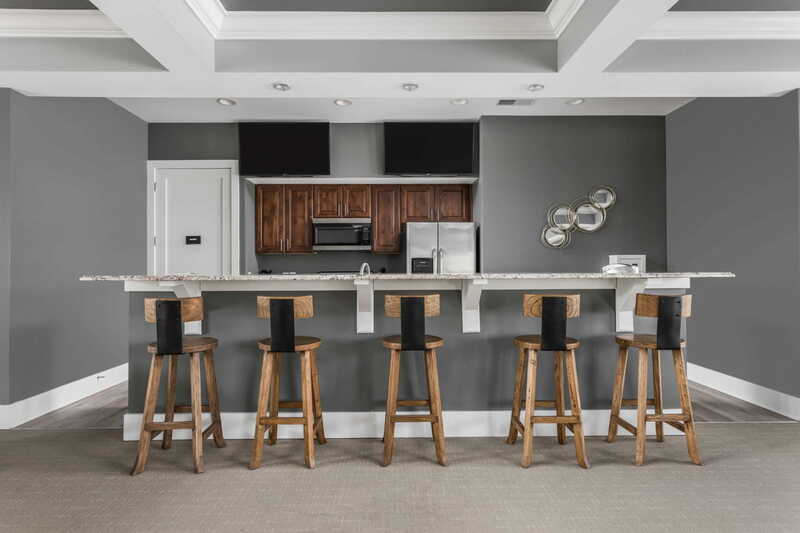 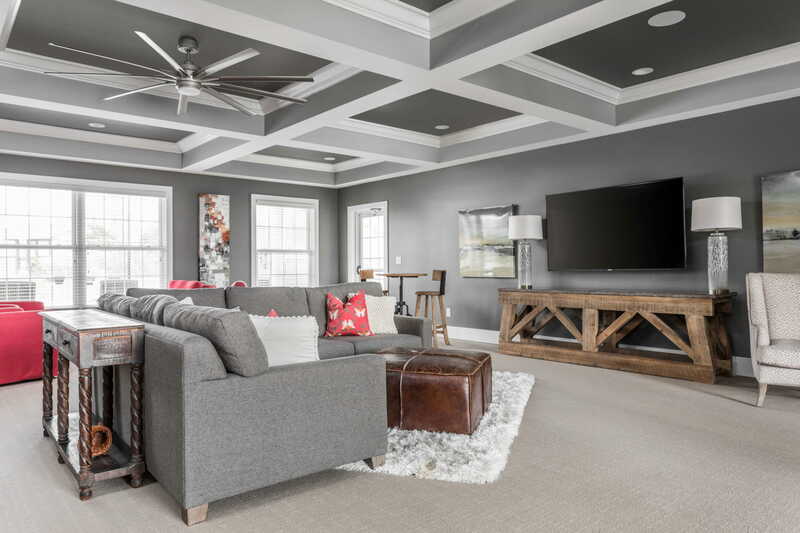 Regency Multifamily acquired the property in 2018 and immediately began adding additional amenities and value-added improvements. 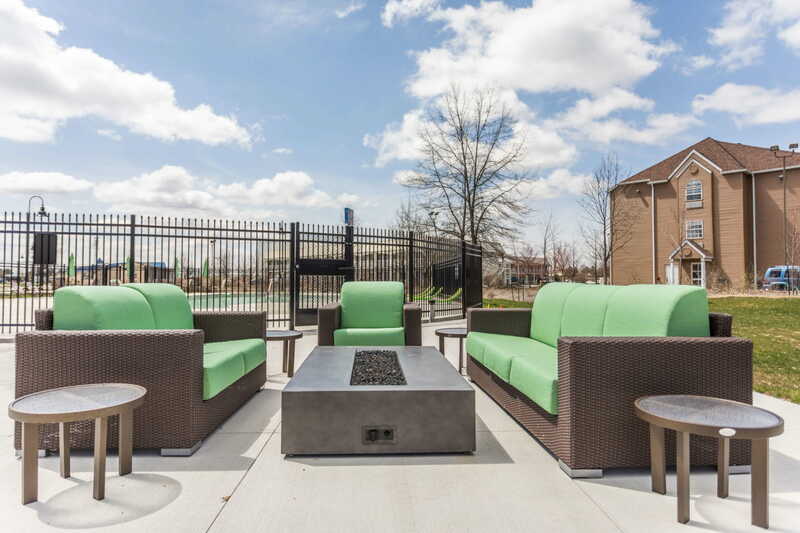 These features include a posh, leash-free dog park, 24-hour clubhouse with a game room featuring Golden Tee and Silver Strike Bowling + Pac Man, furnishings in the clubhouse and model, all new landscaping, ceiling fans with LED lights in the living and bedroom of all units.